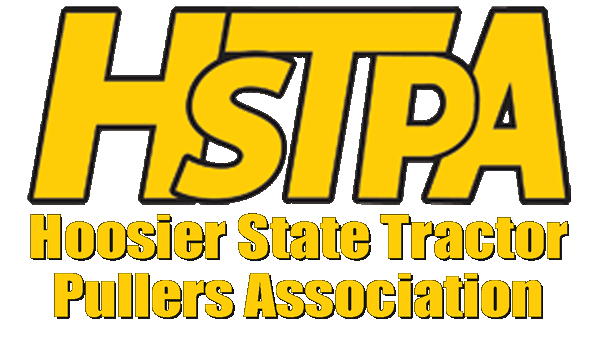 Hoosier State Tractor Pullers Association (HSTPA) was established in 1969 and was a charter member of the National Tractor Pullers Association. We provide family friendly, safe and professional ran Truck and Tractor Pulling shows in the state of Indiana. Contact us about booking a show.